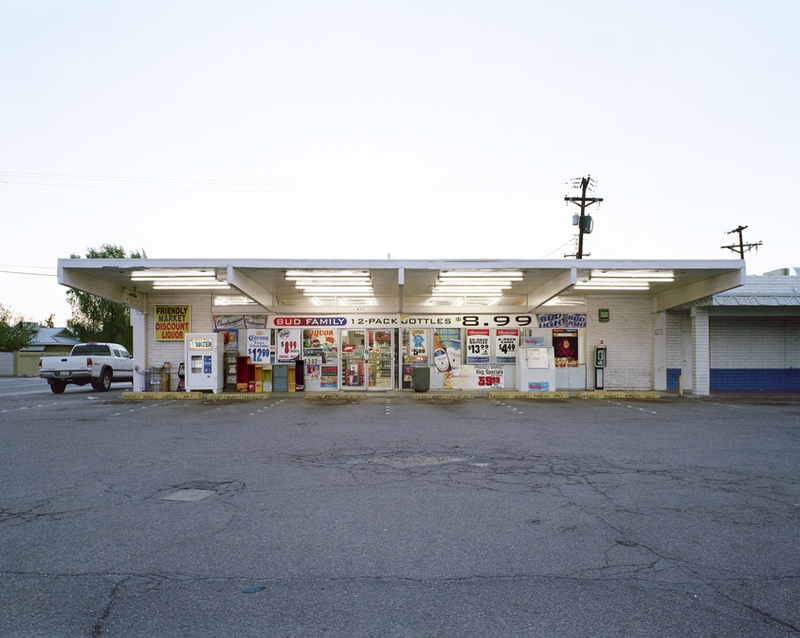 Circle K is an international chain of convenient stores started in 1951 in Texas, USA (now Canadian owned). 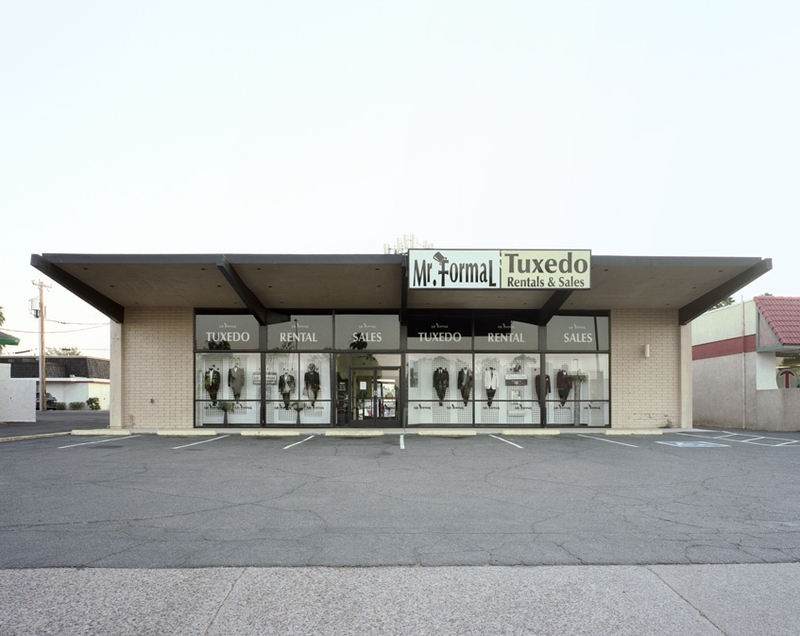 In the 1980s and 90s the company filed for bankruptcy and developed a new corporate plan which closed many of their shops. 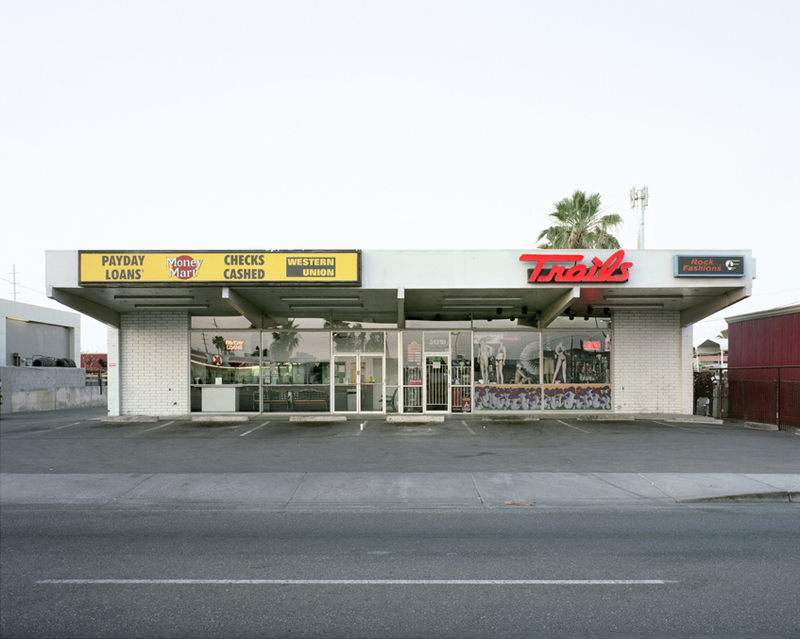 Around 2000, Paho Mahn, a professional photography, took an interest in mapping out and photographing converted Circle Ks in the Phoenix area. 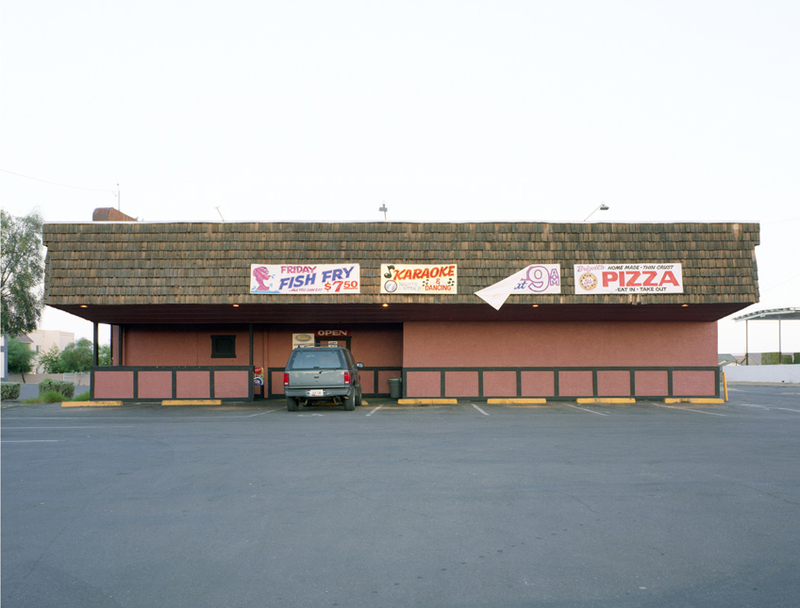 His photographs show an array of new businesses (e.g. restaurants, cleaners, florist, tattoo parlor, grocery store, check cashing) occupying the vacant shells. New occupants modify the exteriors with new signs, window/ door locations, paint and random objects. Interiors completely gutted and some subdivided to support two shops. 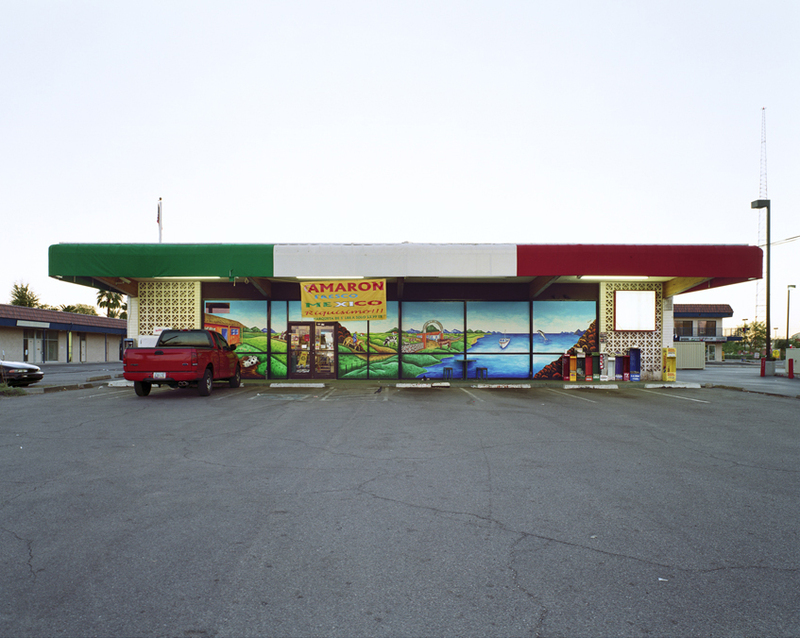 The photos offer an interesting glimpse into the evolutionary nature of our built environment. My parents retired to Yuma Arizona over thirty years ago. 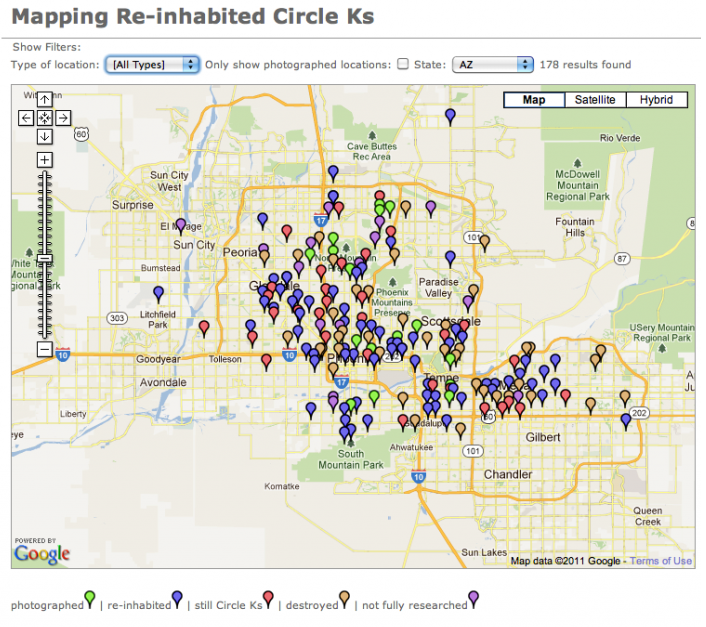 On my first visit there I discovered that there was a Circle K (most on corner locations) every few blocks, even in areas that had no real development yet. Clearly they were trying to get ahead of the competition by tying up all the prime locations. I’m glad to see small business making a success in these locations now that the major corporation that developed them has failed. Re-use is as important as new development which continues to gobble up more green space every year. This has to change!